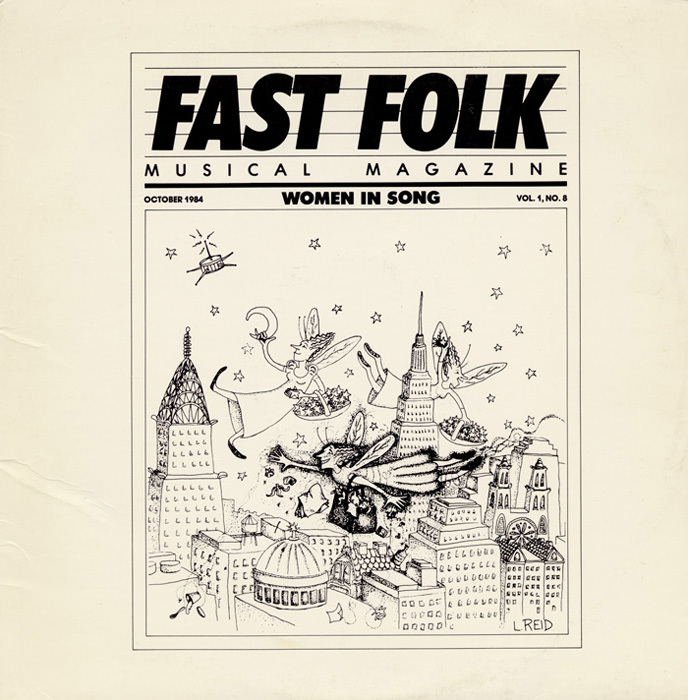 This recording focuses on the song writing and singing talents of a dozen of upandcoming female performers, several of whom have enjoyed musical careers into the 21st century. 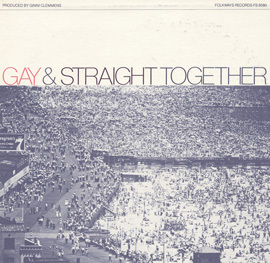 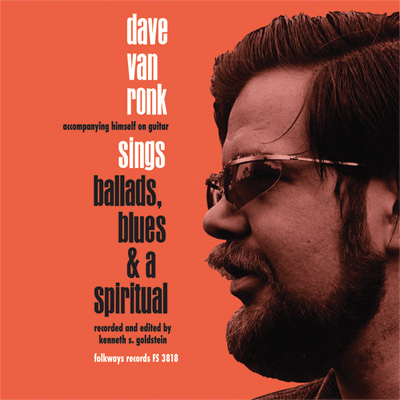 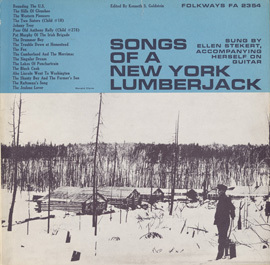 The performances range in musical style from a capella (“Louisa” by Judith Zweiman and “The Two Magicians” by Wild Rose) and piano cabaret (“When I Get My Gig, Honey” by Raun MacKinnon and “A Lesson in Every Goodbye” by Megan McDonough) to bluegrass (“Run From Danger” by Rhythm and Romance) and folk (“Daddy Said” by Nanci Griffith and “Stranded” by Shawn Colvin). 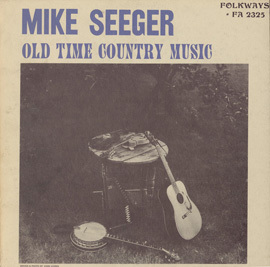 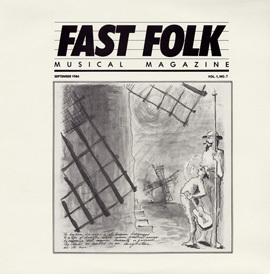 A 20page facsimile of Fast Folk Musical Magazine is included in the liner notes.